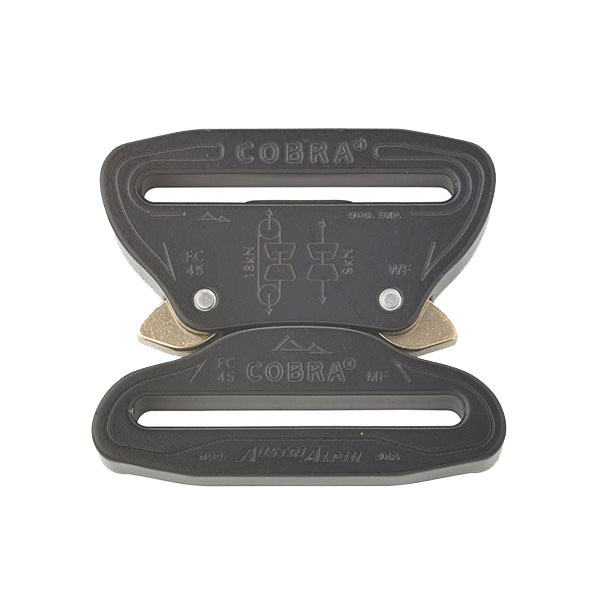 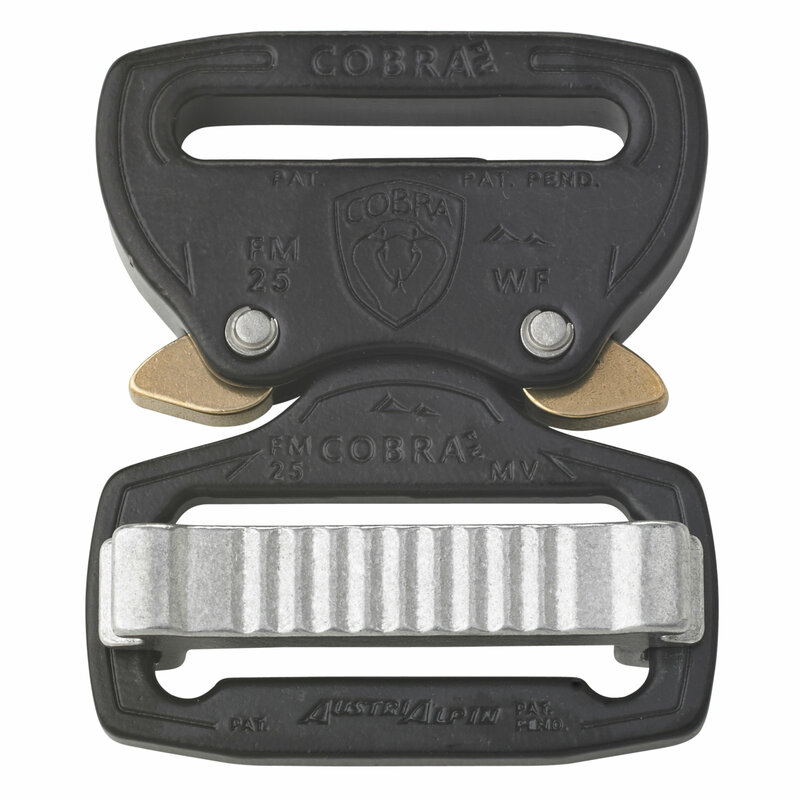 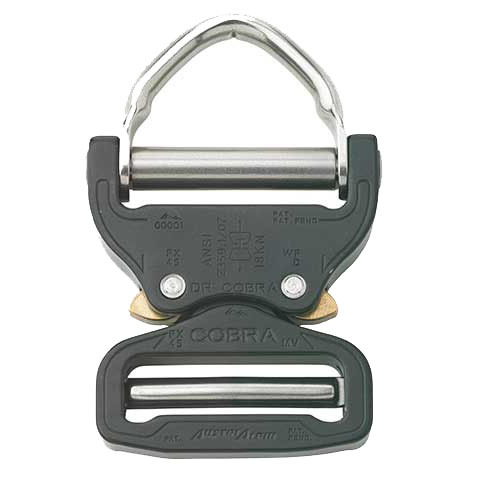 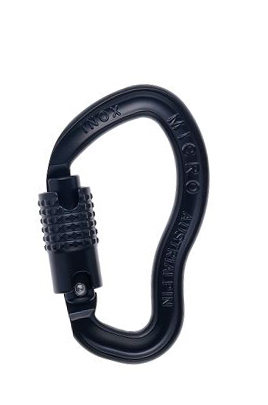 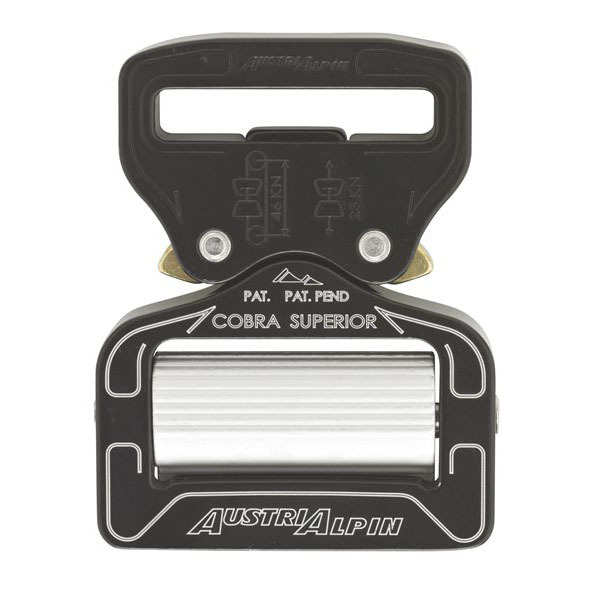 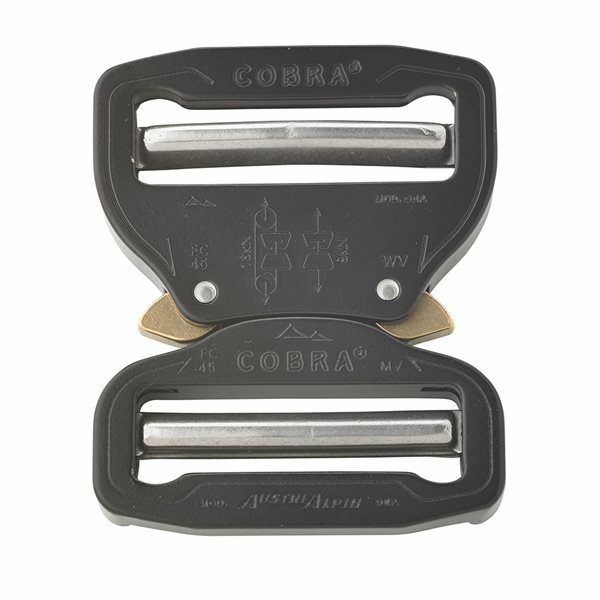 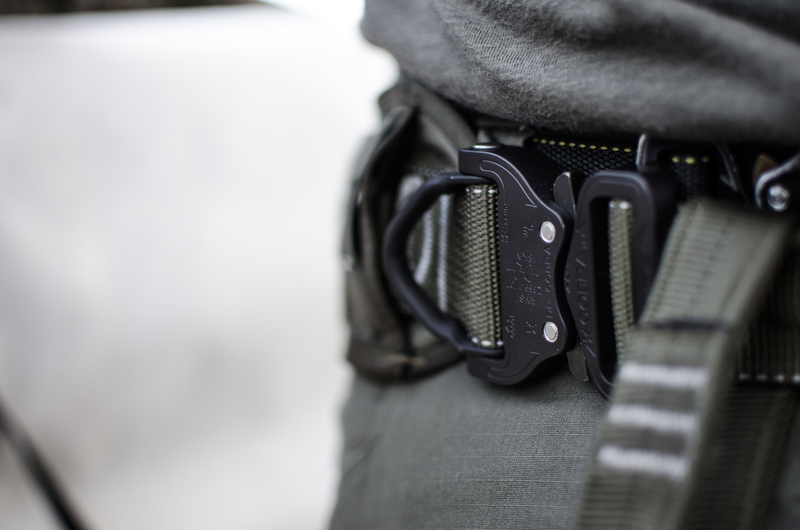 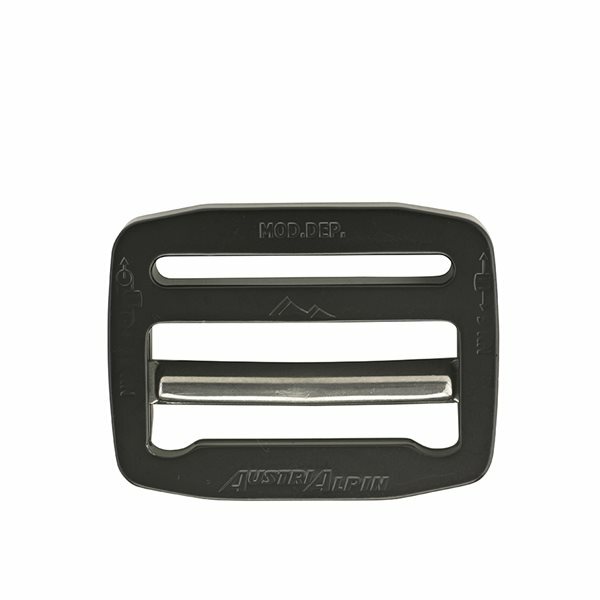 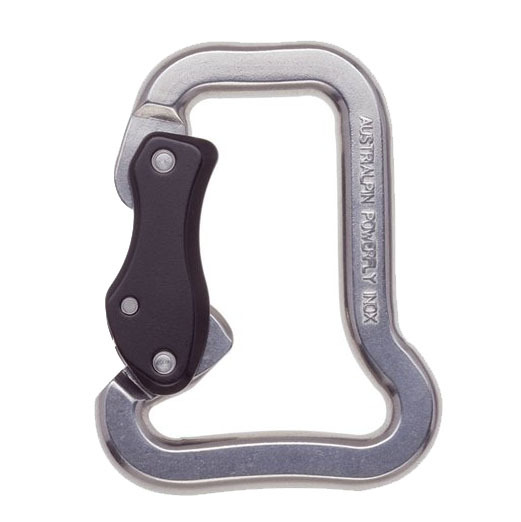 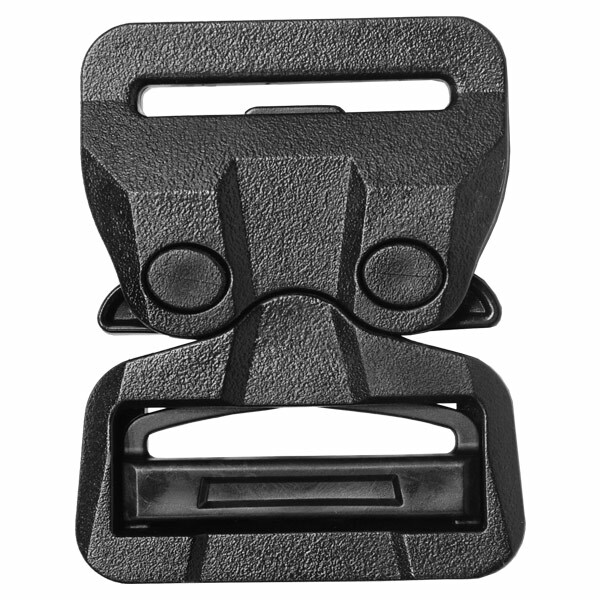 Premium quality steel and aluminum military buckles and carabiners. 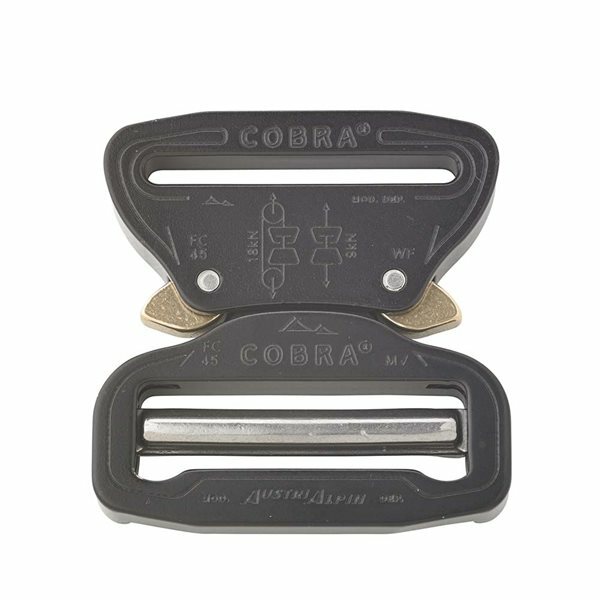 Below you will find a selection of our most popular items used by/for and in military applications. 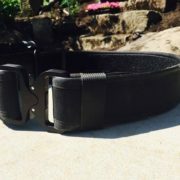 We also specialize in custom design / production ventures so if new product development is your goal feel free to contact us for further details. 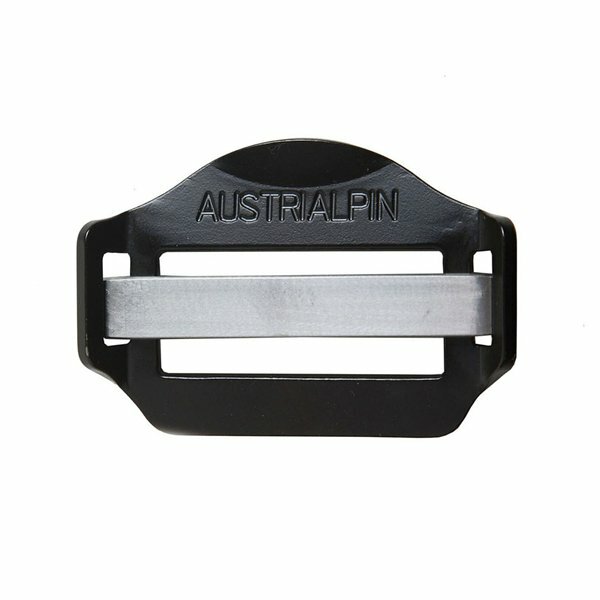 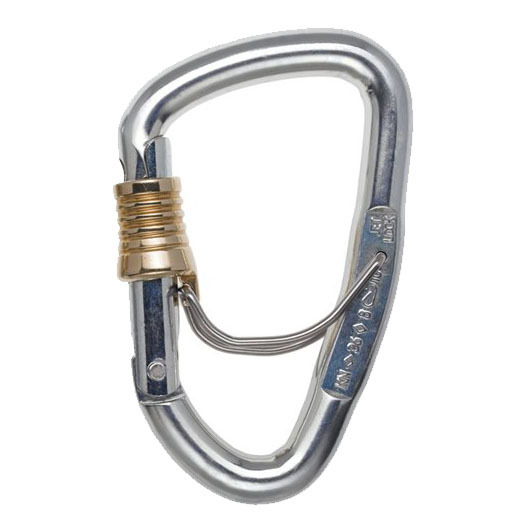 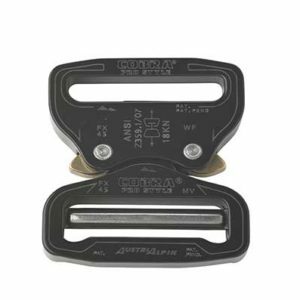 The best quality military buckles and carabiners. 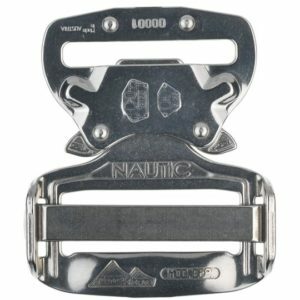 For all products not shown here please call for more information.